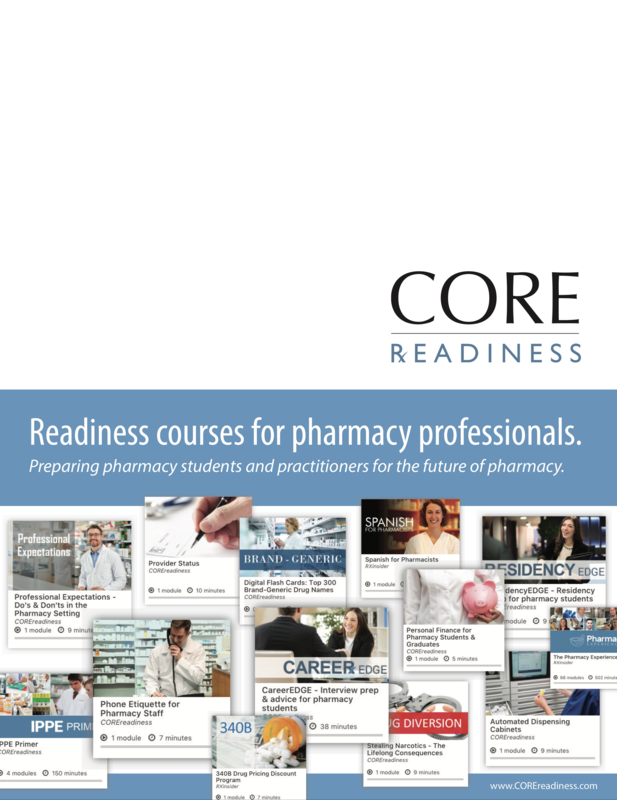 COREreadiness supports pharmacies by proactively training students and staff. 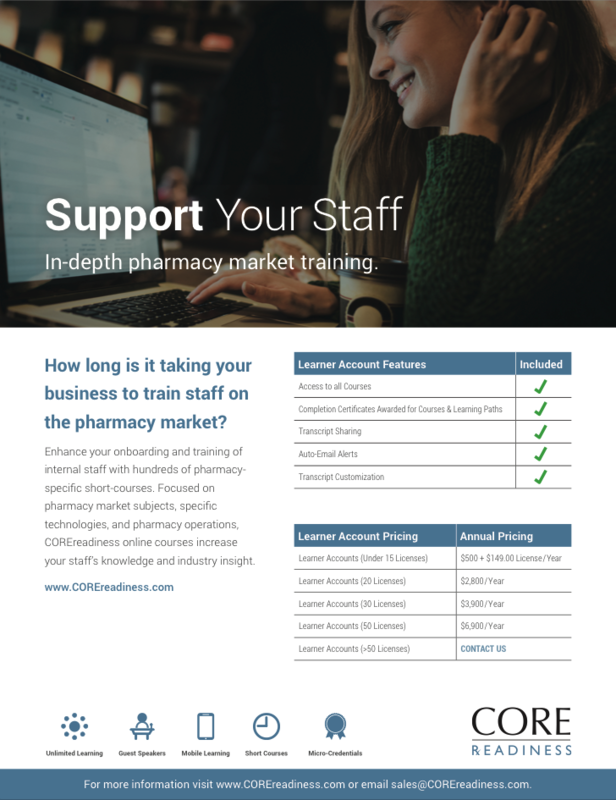 Decrease the training burden on your managers by creating and sharing custom Learning Paths specific to your pharmacy practice setting. 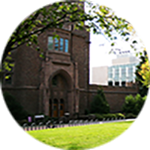 Watch the one-minute video (above). 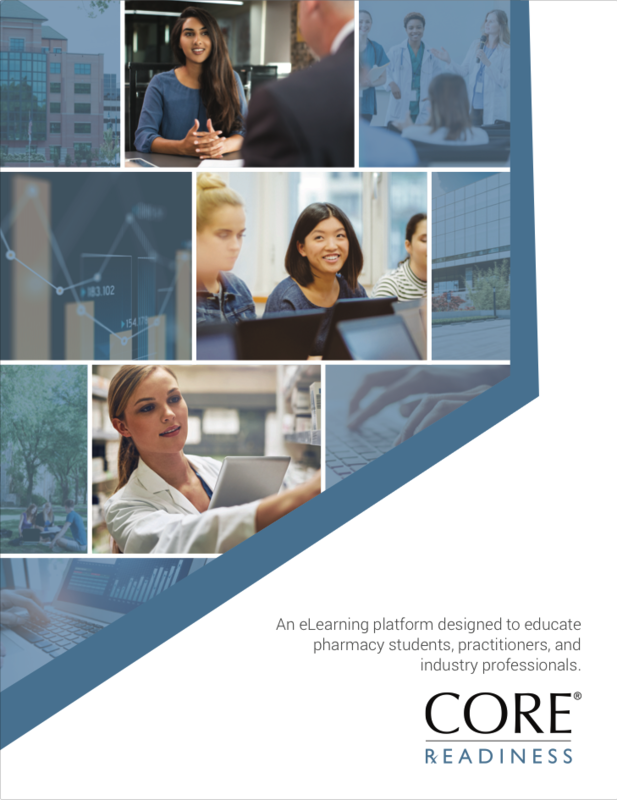 Review the Getting Started instructional PDF. 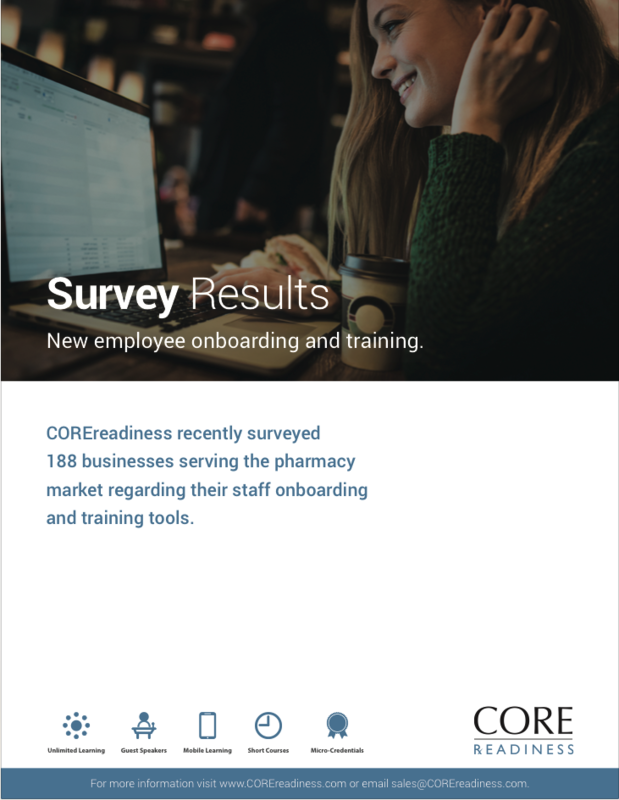 Complete the Pharmacy Profile Survey. 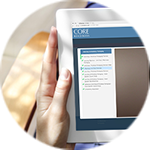 Meet with your COREreadiness Account Manager (15-20 mins) for orientation, Q&A, and Learning Path customization. 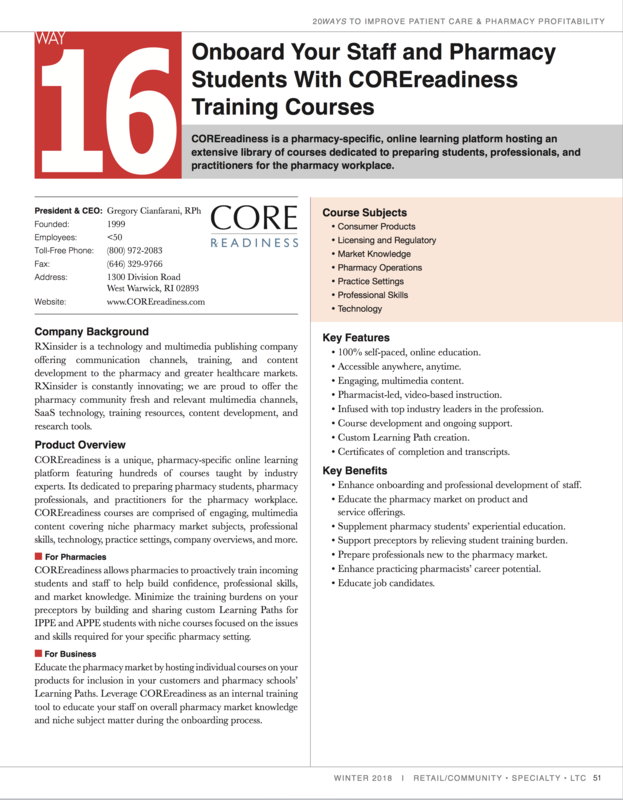 Share your Learning Path with schools, students, employees, and new hires. 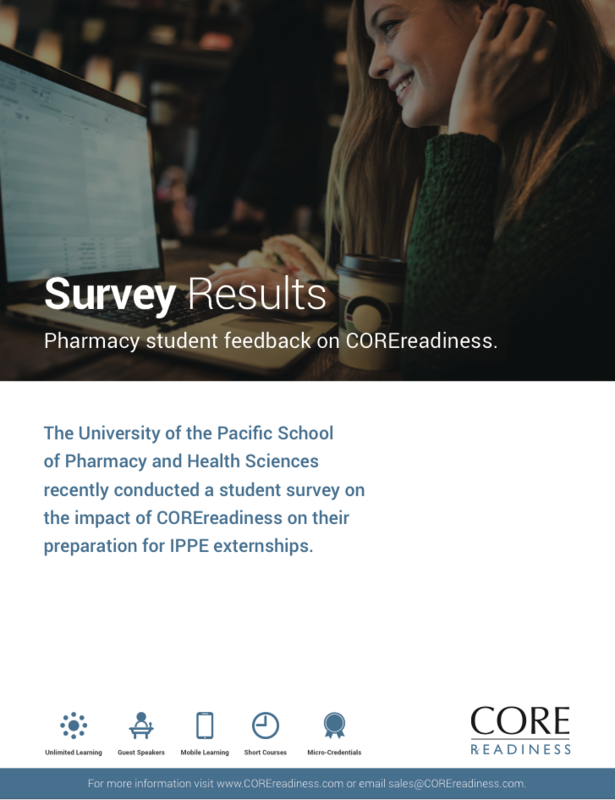 Develop custom Learning Paths specific for incoming IPPE and APPE students, as well as, new and existing pharmacy staff. Relieve student training burden on your preceptors with custom, site-specific Learning Paths developed to share with students. 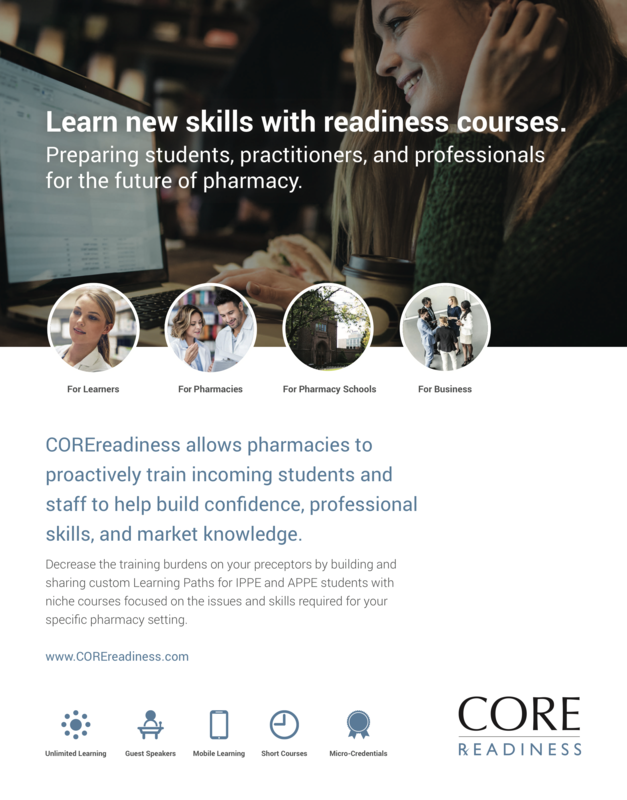 Host a course designed to educate students and job candidates on what makes your pharmacy unique and a potential career option.